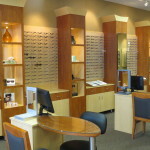 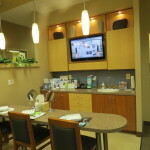 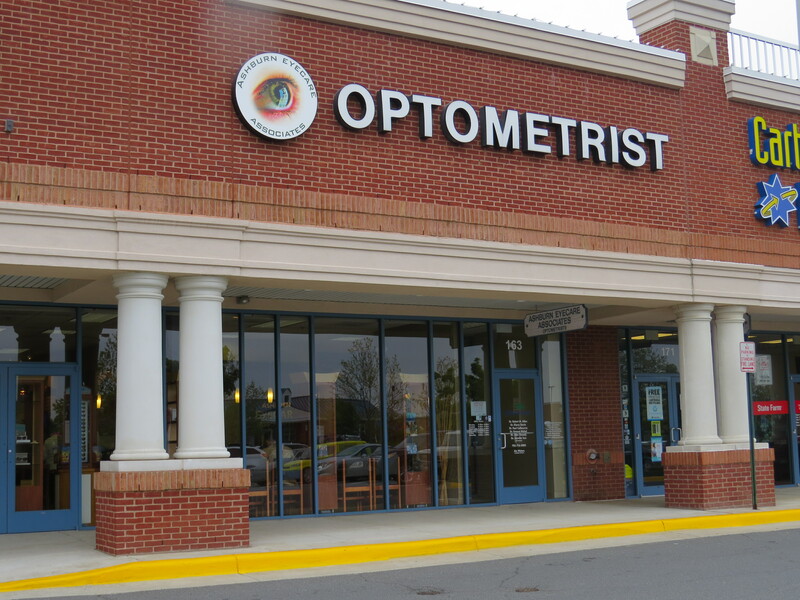 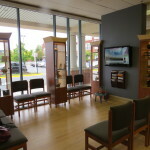 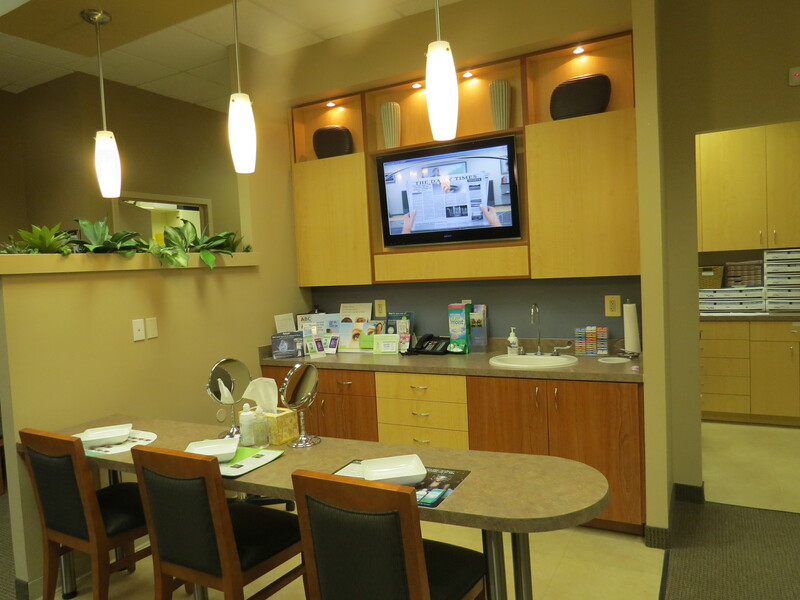 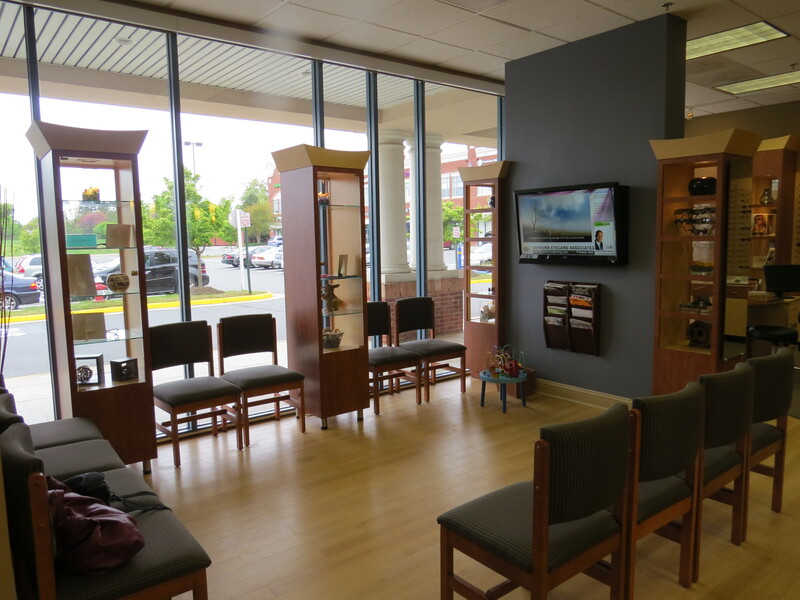 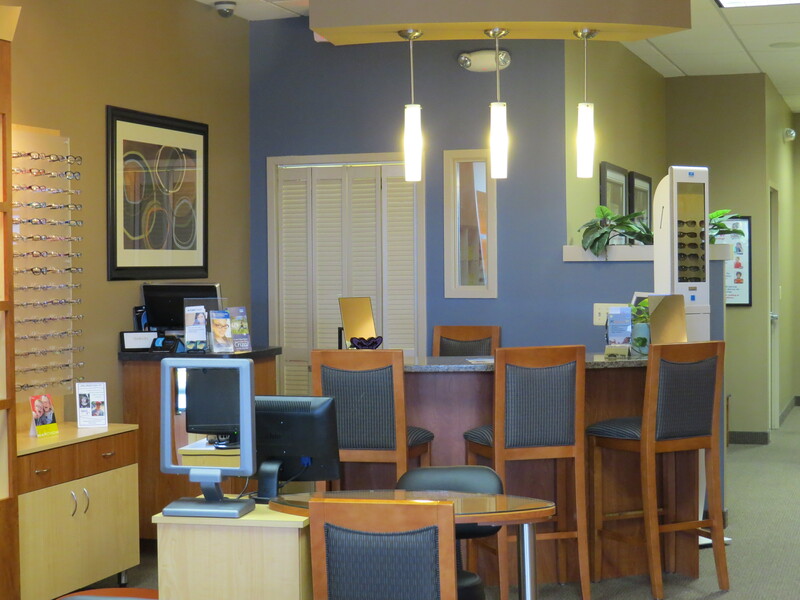 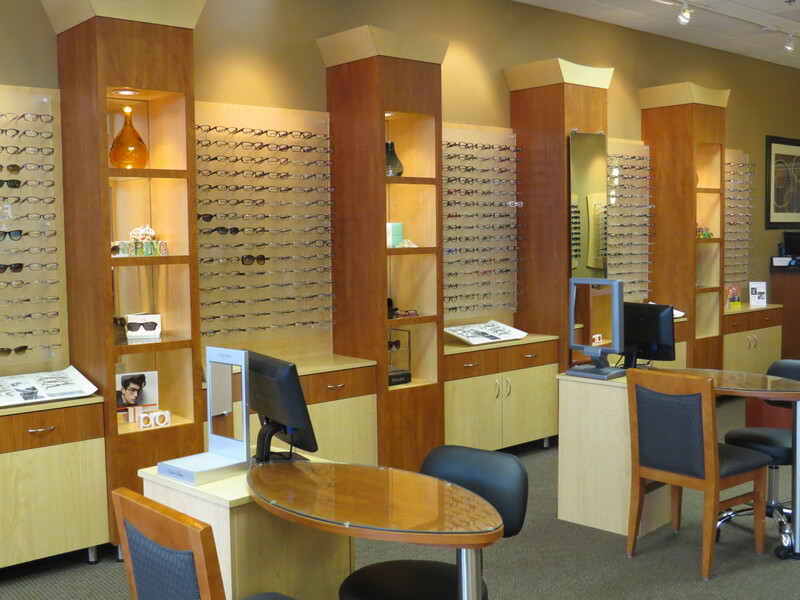 In 1998, we built the first Ashburn Eyecare Associates space and as the business expanded, Dr. Robert Allen was able to secure a larger space several doors down from his current facility. 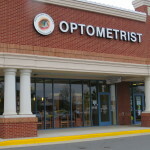 Dr. Allen called Benchmark Construction, Inc. to assist with the feasibility study and budgets so he could negotiate a lease with his landlord. 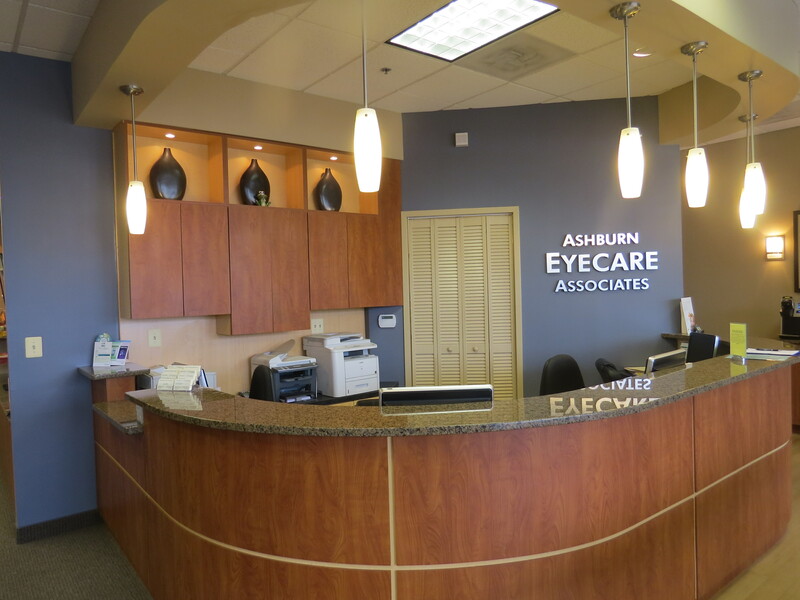 We also oversaw the design, construction and movement of his practice from his existing facility to this new state of the art facility.